 Tag Archives: Cripple Mr Onion. Mothra show coming up at the Kings Arms (Auckland) in 2 weeks. 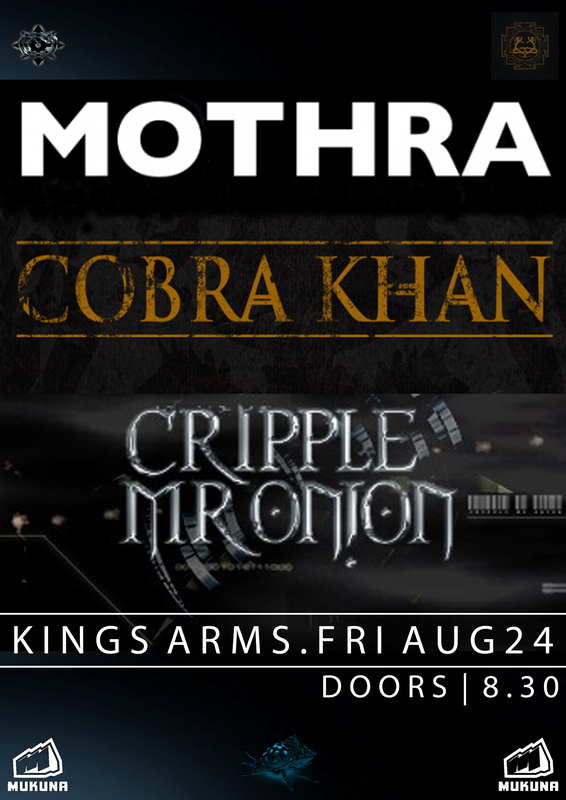 Mothra band August show at the Kings Arms coming up.